At Elias Marine, our multilingual and experienced team are able to provide our Clients with a professional and specialized service on various shipping matters. The team is made up of persons from many different backgrounds, all of whom have an understanding and knowledge in the Maritime Industry. Our team only aim in achieving a service that Clients will appreciate with the utmost satisfaction. After gaining his Masters in Maritime Law from the University of Southampton, Imad started his career at Ince & Co in London and qualified as a Solicitor in 1991. He has over 25 years of experience in shipping, commercial, insurance and reinsurance disputes. Imad is predominantly engaged in arbitrations and dispute management on behalf of shipowners and their P&I and H&M underwriters. 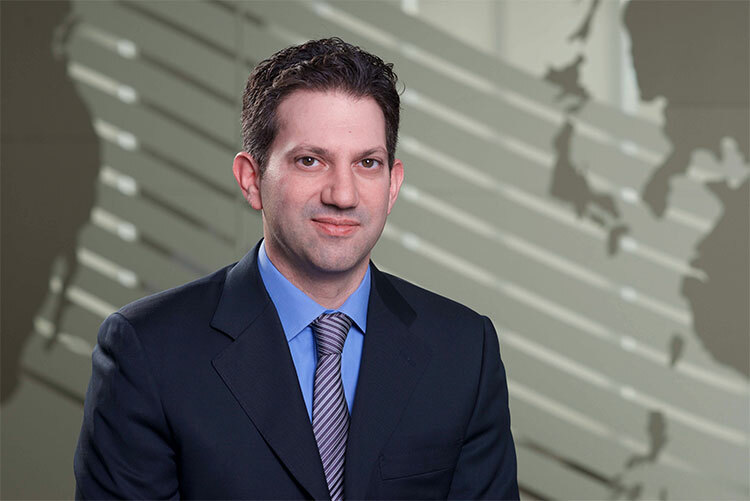 He is extensively involved in advising insurers on coverage issues, ship casualties and in handling large property insurance and reinsurance claims in the Middle East (both marine and non-marine including political violence and business interruption). Imad is also involved in drafting, advising and negotiating contracts and tenders in the offshore oil and gas sector. Imad acts as a part-time arbitrator and is an LMAA supporting member. He is presently the Managing Director of Elias Law Limited and I. Elias & Co LLC. 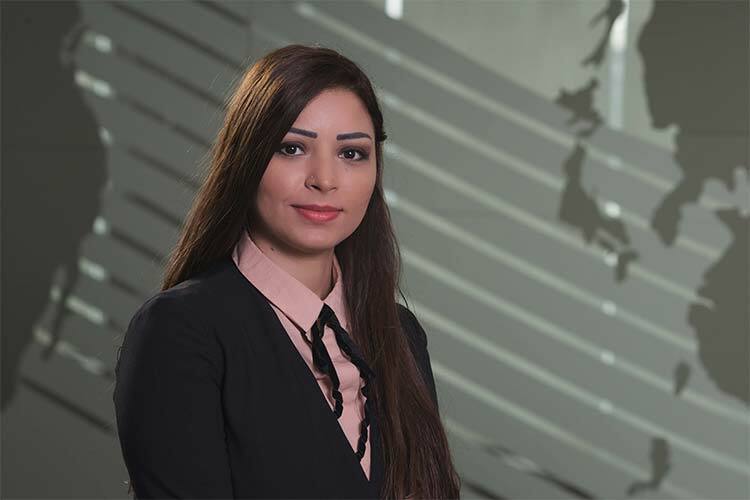 She oversees and co-ordinates the activities of Elias Marine Consultants. Agatha has passed the Institute of Chartered Shipbrokers exams as well as obtained a certificate in Marine Claims. She has a Master of Business Administration from the University of Leicester. Born in South Africa, Agatha re-located to Cyprus in 1993 and is fluent in Greek and English. She holds both South African and Cypriot nationality. 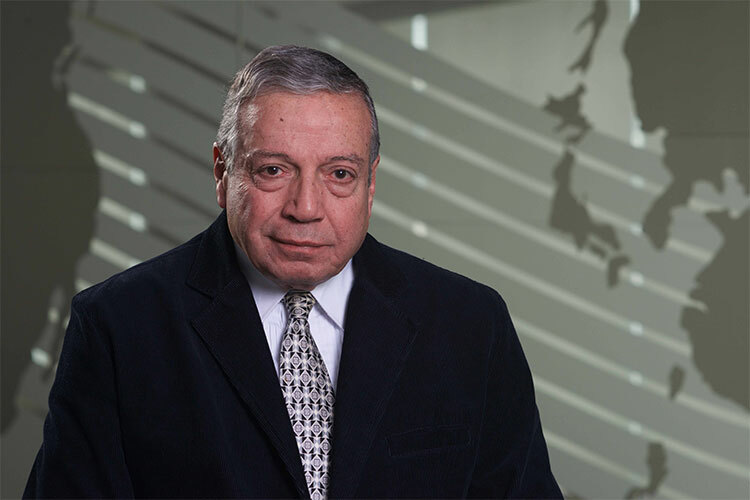 Having has over 30 years’ of experience in the shipping industry he started his career working in ship operation and management of vessels owned by the Elias family. 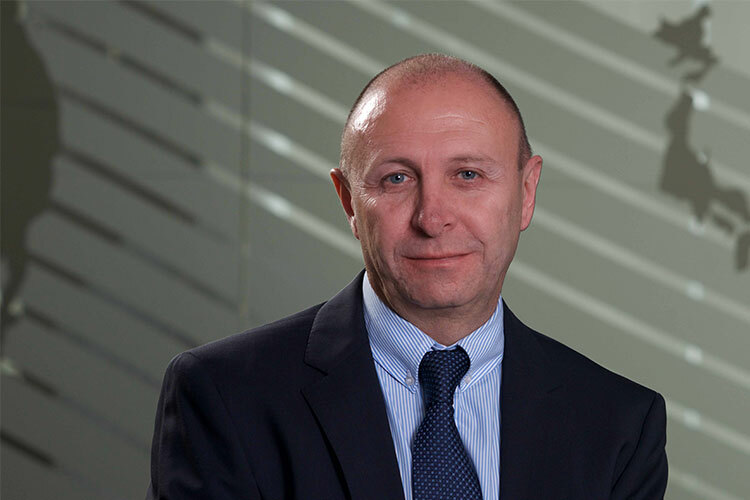 Subsequently, prior to joining Elias Marine Consultants in 1995, he worked for eight years as a ship agent in Egypt where he acquired hands-on experience in ports and customs procedures and regulations. Riad predominantly deals with shipowners and P&I Clubs for all types of matters. Riad holds Lebanese and Cypriot nationality and is fluent in Arabic and English. Having started his career some 18 years ago Andreas is dual qualified in England & Wales as well as New York. 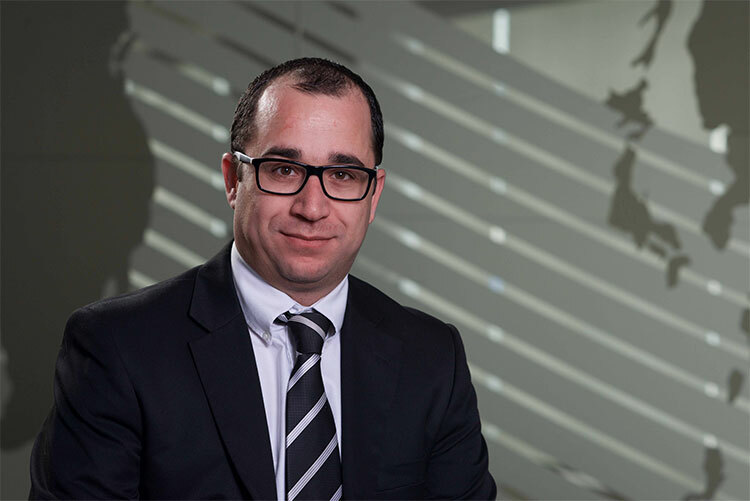 He has gained significant experience during his career having worked with both legal firms and as in-house counsel to shipowners and shipmanagers. He has also worked for The American Club and Skuld, where he specialised in handling P&I and FD&D claims. 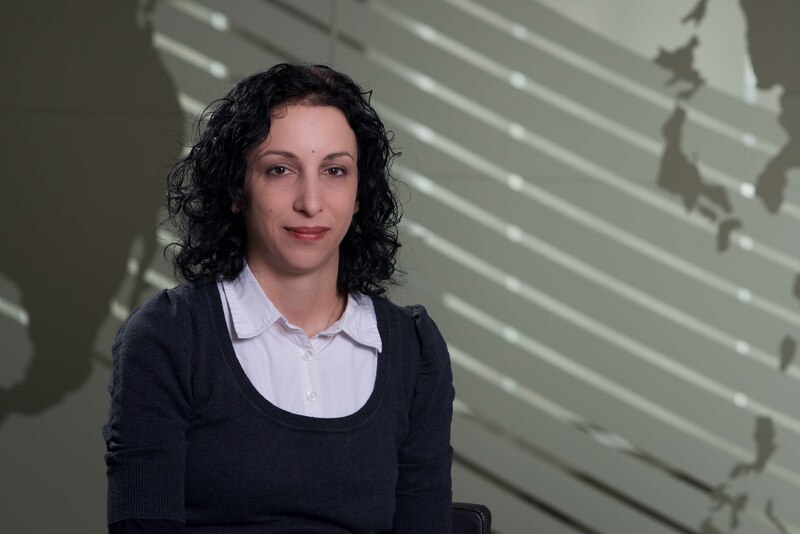 After graduating from the University of Leicester, where she obtained an LL.B (honours) degree in Law, Koula worked for a local Cypriot law firm in the corporate and litigation department. 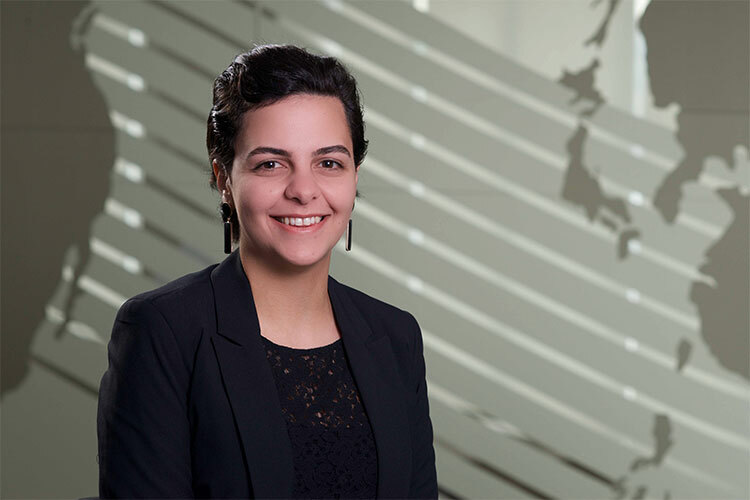 In her role as Divisional Manager, Koula oversees the P&I correspondency of Elias Marine and handles a variety of case work ranging from ship arrests, debt recovery and arbitrations as well as ship sale and purchase and ship finance transactions. 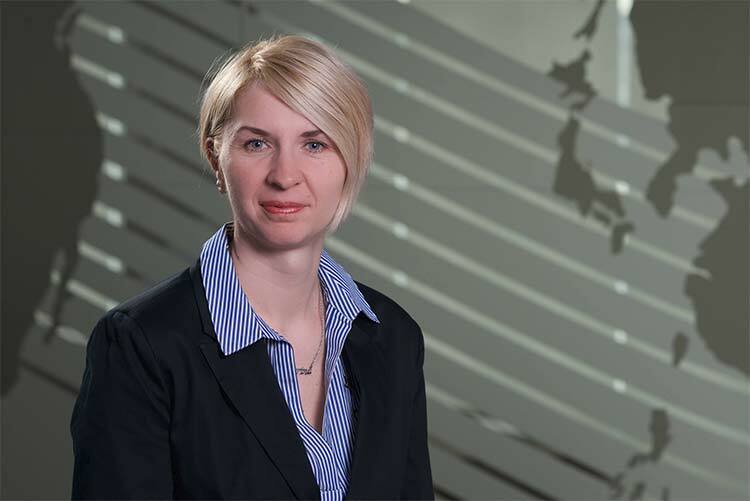 As a legal consultant she is involved in drafting and negotiating contracts and tenders in the offshore oil and gas sector and has extensive experience in corporate matters including corporate restructures. 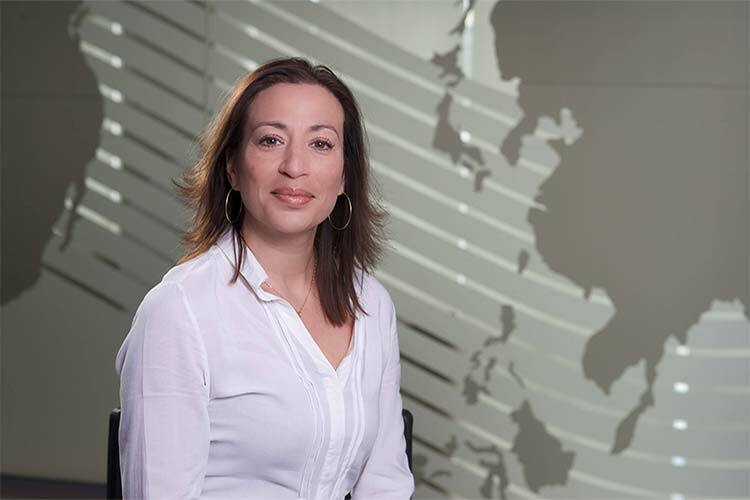 Koula holds British and Cypriot nationality speaks both English and Greek. 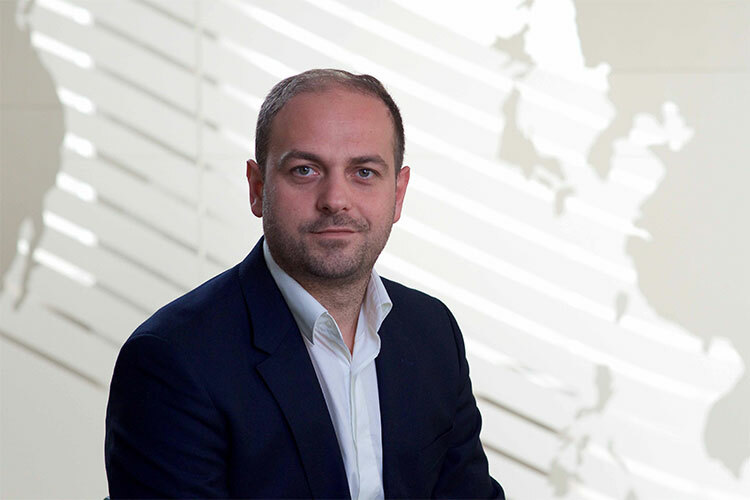 with Elias Marine he has gained broad experience in claims handling and risk prevention methods such as pre-purchase inspections, insurance condition surveys and cargo condition surveys. Rony deals closely with the firms’ shipowner clients guiding them on a daily basis on loss prevention and risk assessment measures as well as assisting them on H&M, P&I, FD&D claim issues. Rony is currently working towards his CII Diploma. Rony is fluent in Arabic, English and French and holds Cypriot and Lebanese nationality. of experience in the maritime industry. 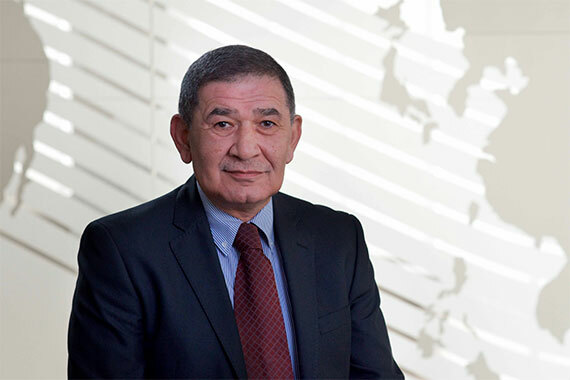 Having started his career in the navy forces of Egypt as an engineer he also worked for a large shipping company as a Superintendent for twenty years prior to joining Elias Marine in 2006 where he mainly deals with P&I matters arising in Egypt. He speaks Arabic and English and holds both Egyptian and Canadian nationality. in Lebanese and French Law from the Francophone University in Beirut. 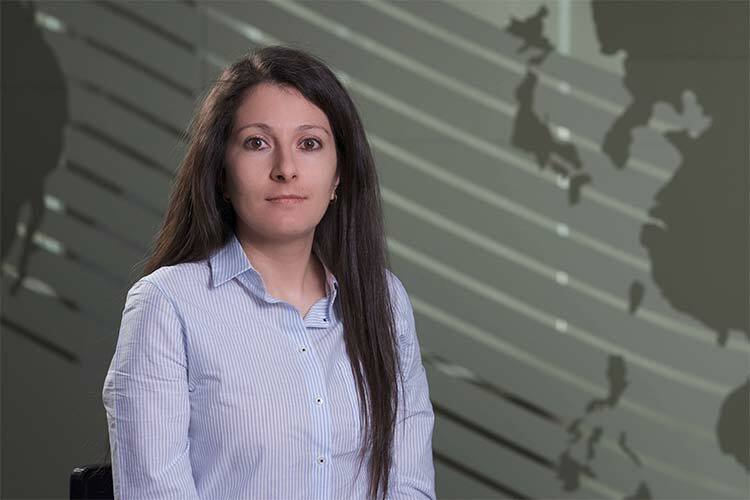 She spent two years in the Cyprus head office dealing with disputes in various countries in the Middle East and North and East Africa. 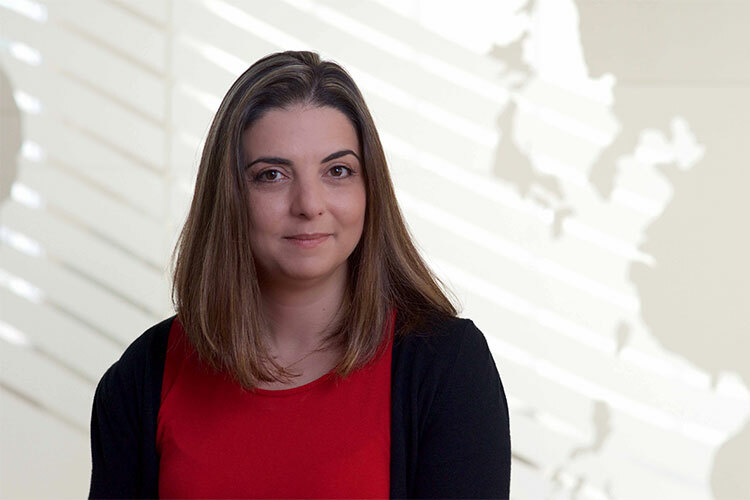 Stefanel relocated to Lebanon in 2014 to manage Elias Marine Consultants SAL. She has since passed her Bar Association of Lebanon exams. 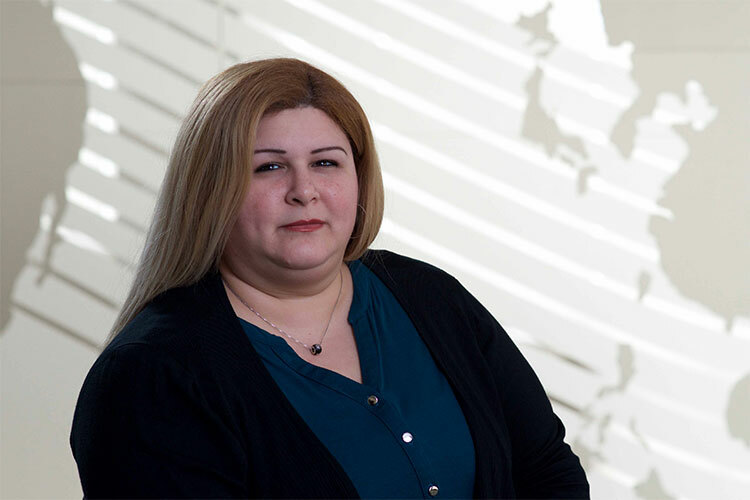 Stefanel deals with P&I claims and other matters within her own jurisdiction as well as in North African countries. She is currently undergoing a postgraduate Diploma in International Maritime Law. 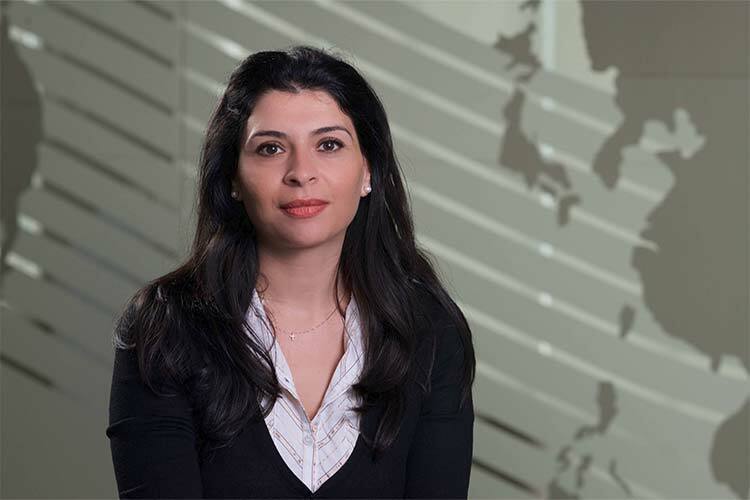 Stefanel hold Lebanese nationality and is fluent in Arabic, French and English. , Cyprus in July 2011 after 12 years with a Cyprus Insurance company. 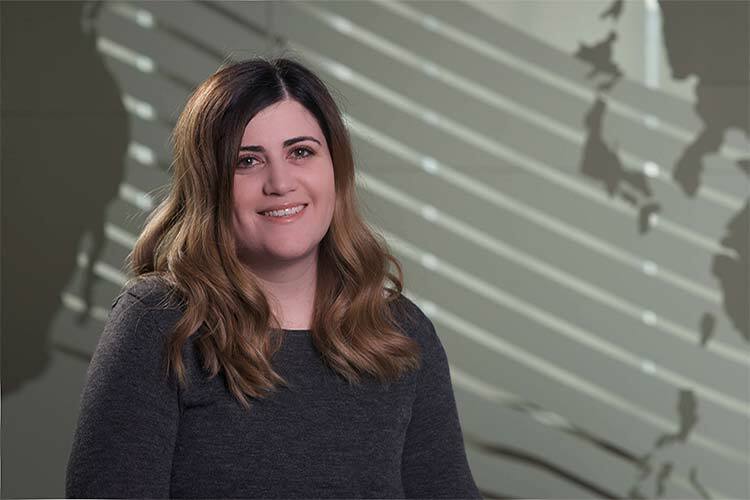 In her role she assists the firm’s clients by guiding them on their risk management strategies and procedures as well as handling a variety of H+M insurance and P&I claims. 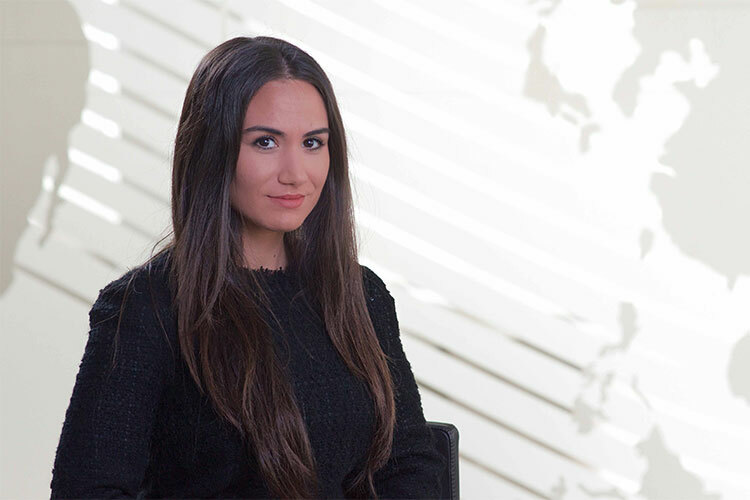 Maria has since also studied and passed the Institute of Chartered Shipbrokers exams. Born in the United States, Maria re-located to Cyprus in 1991. 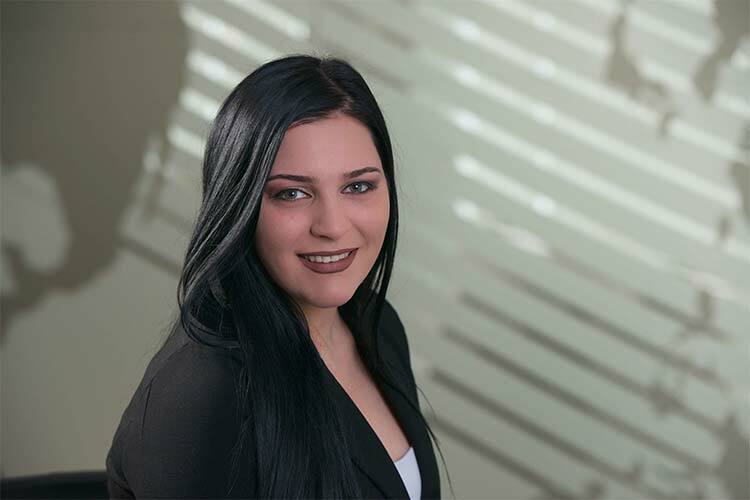 Maria is fluent in Greek and English and holds both American and Cypriot nationality. of Law Degree from the Lebanese University in Beirut. 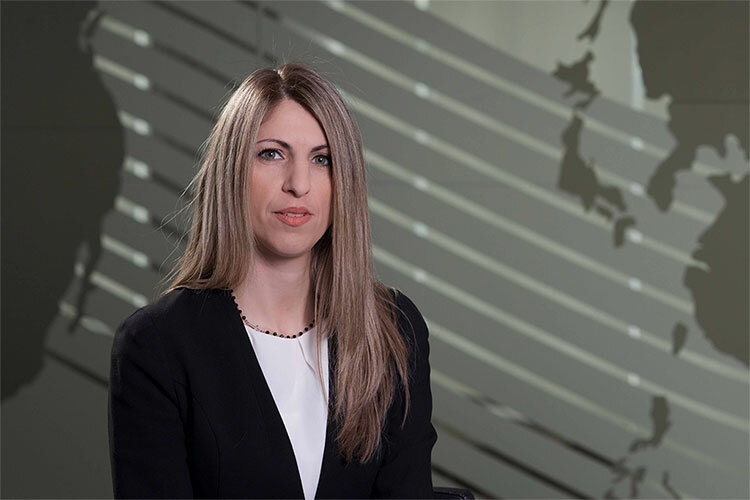 Tania assists on P&I claims and other matters in all Arab Countries of the Middle East as well as North and East Africa, inter-acting with EMCO’s GROUP local offices in the region. 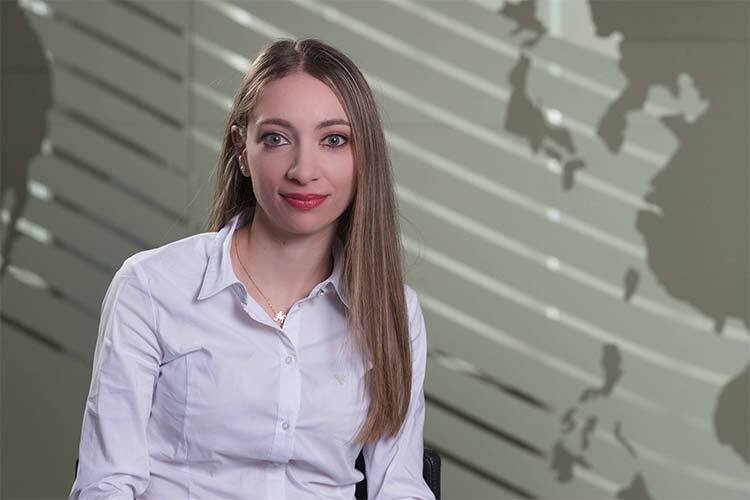 She has completed her postgraduate Diploma in International Maritime Law and is currently completing a Masters in Maritime Law. Tania is fluent in Arabic, French and English. He graduated from the Technological Educational Institute of Athens in Naval Architecture in 2010 and conducted his thesis in Ultrasonic Thickness Measurement theory and practice. Christos has also concluded the SDT/IMCS Sherlog training for Hatch Cover Tightness Testing and is a Certified Operator. Christos holds Greek nationality and speaks Greek and English.